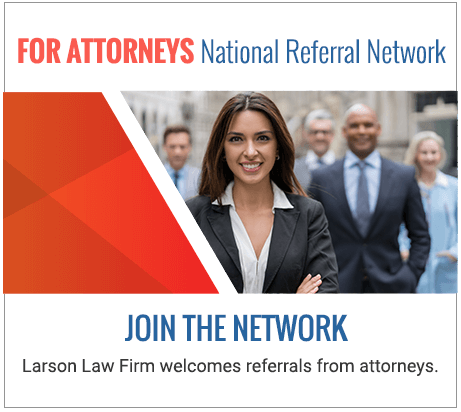 Minot North Dakota Farm Injury Attorneys | Larson Law Firm, P.C. Farming is one of the top ten most dangerous industries in the country. The Occupational Safety and Health Administration (OSHA) reported that from 2003 to 2011, 5,816 agricultural workers died from work-related injuries in the United States. In 2011 alone, the fatality rate for agricultural workers was seven times higher than the fatality rate for all workers in private industry. From defective farming equipment to poor, unsafe working conditions, farm workers are exposed to serious hazards on a daily basis. 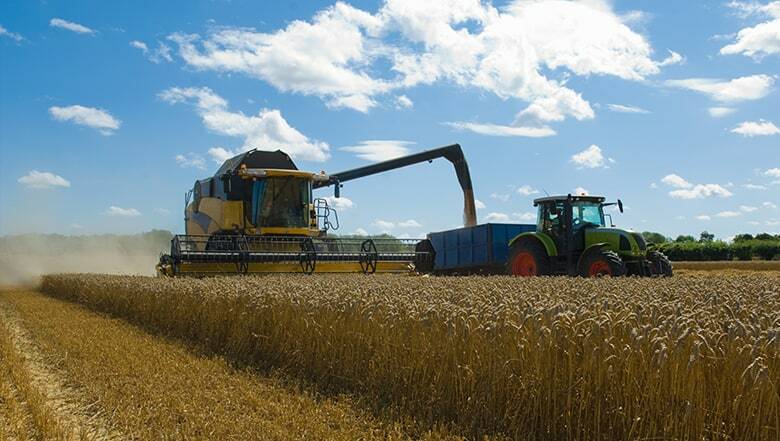 The knowledgeable North Dakota farm accident attorneys of Larson Law Firm, P.C. understand the negative and long-term consequences of farm accident injuries and fatalities. Our team is highly knowledgeable in state and federal agricultural laws, which helps us hold negligent parties accountable for the harms they cause. Our legal team knows that a traumatic injury drastically changes your quality of life. That is why we work hard to recover monetary losses related to medical expenses and your income, as well as your pain and suffering. When determining negligence in a personal injury lawsuit, our skilled North Dakota farming injury lawyers first assess who is liable for your injuries. Sixteen states in the United States, including North Dakota, exempt farm and agricultural workers from workers’ compensation coverage, including seasonal and migrant labor. However, you can still file a personal injury lawsuit if you are injured on a farm. Often, a third party is negligent in a farming accident. For example, if you are injured while operating a tractor and it’s determined that the tractor had defective parts. Under these circumstances, the manufacturer can be sued for negligence. Our farming accident attorneys aggressively negotiate with insurance companies and third parties who refuse to give you a full payout for your accident injuries. When you secure the services of the Larson Law Firm, you can rest assured that we won’t stop fighting on your behalf until we get a fair settlement. After an accident on a farm, the injured parties have a right to pursue legal justice. With the legal team of Larson Law Firm, P.C, you have nearly 40 years of legal excellence on your side. Set up a free consultation today at our office in Minot. We also represent clients throughout Ward, Williams, McKenzie, Pierce and Mountrail Counties. If you can’t make it to our office, we can visit you at your home or the hospital. For more information, complete our contact form or call 701-484-HURT.